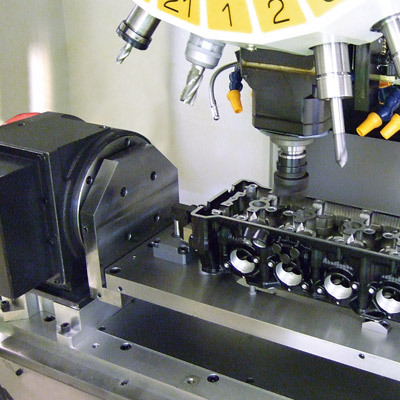 Just like the automated solutions we create, FANUC is fast-paced, flexible and constantly adapting. That means we're always on the lookout for the right kind of talent - people with the skills, ambition and team spirit to help move our business forward and keep us at the cutting edge of factory automation. No matter whether you've got a technical or non-technical skillset, you could be the just the person we’re looking for. Start talking to us now by making an ad hoc application. Please specify clearly which country you wish to send your application to in the subject line of the email. All applications for HQ should be submitted in English.